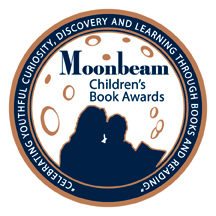 In the Garden of Our Minds and Other Buddhist Stories was recognized with a bronze medal in the 2013 Moonbeam Children’s Book Awards in category 27: Religion/Spirituality. 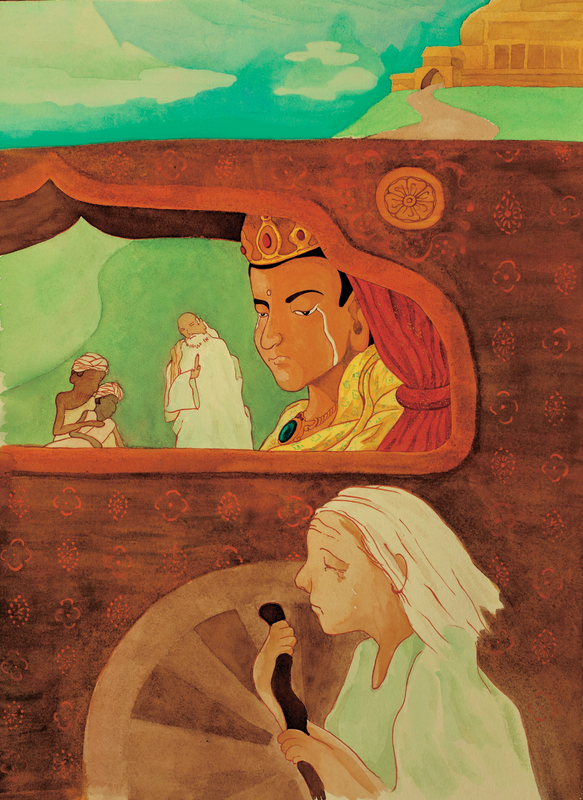 In the Garden of Our Minds and Other Buddhist Stories is a fresh and wonderful new children’s book for introducing children to Buddhism, or for deepening their understanding. Written by Michelle L. Johnson-Weider and illustrated by Brian Chen, this book features seven stories from the daily life of a modern, Western Buddhist family. In each chapter, the parents weave a Buddhist lesson into the family’s discussion, helping the children to see its’ relevance to their own lives. – Review by Lisa Erickson, Buddhism Editor for BellaOnline; read the rest of the review here on BellaOnline. This book is a simple but entertaining way to teach children about the Dharma in a home or classroom setting. Colorful illustrations by Brian Chen show an interesting mix of scenes of modern family life as well as from the time of the Buddha. Even though the book is designed for children, adults will find it an enjoyable way to learn about the Buddha’s teachings.